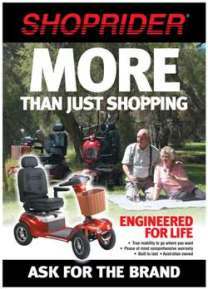 Useful Tips and Information for the owners of the Shoprider Brand Mobility Scooter And PowerChair / Electric Wheelchair. 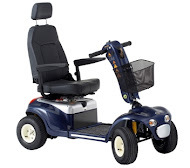 Do I buy a scooter or a power wheelchair? 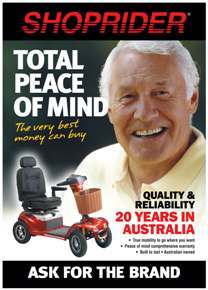 There are many models of electric wheelchairs and scooters in Australia for sale. 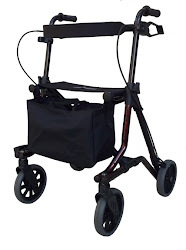 These devices can bring great freedom and independence to elderly or disabled users. Both types of machines are powered by batteries that are recharged daily using electricity at home. Some scooters will travel in excess of 40 kilometers in one charge depending on the model. 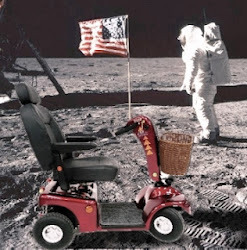 Electric wheelchairs are more expensive than scooters. the reason for this is in the way they are designed. Wheelchairs use more motors and electronics. 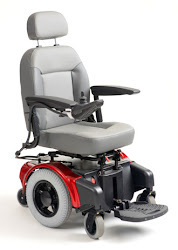 Normally the users of wheelchairs cannot walk at all and use the chair at all times during their waking hours. 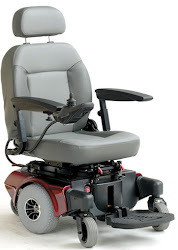 Electric wheelchairs are operated with a joystick on the armrest controlled by the user with one hand. 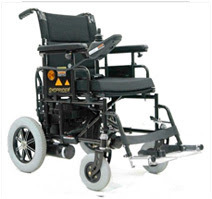 Wheelchairs can turn tightly "on the spot" and are much more suited to indoor use with light use outdoors. Scooters are used by the elderly or disabled to extend their "walking' capacity. 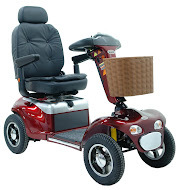 Normally the operator of a scooter can walk short distances and is able to get on and off the scooter using the swiveling seat or by lifting the armrest. The steering on the scooter is similar to a bike with a pair of "handlebars". The speed and forward/reverse movement is controlled by finger levers on either side of the handlebars. One side is forward and the other is reverse. Speed is also pressure sensitive on the triggers. 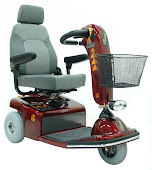 For both a power chair and a scooter the user releases the control and the machine brakes/slows automatically. When the machine is fully stopped the park brake is applied automatically until the user wants to move again and presses the controls to move in forward or reverse. 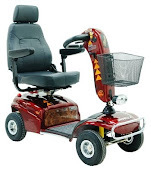 The speed of both machines can be set by the user so that they travel slowly in a busy area such as a shopping center and then they can travel faster in an area like a car park. 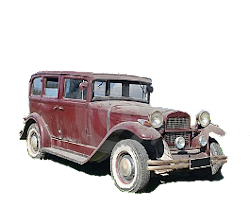 Some models are portable and clip apart so that they are a manageable size to transport in a car.Other model are larger and are more suited to everyday commuting to the shops,school,park,work or appointments. For the right advise and a free in home demonstration please contact us for your nearest Australian location. CLICK ON PHOTO TO SHOP. Shoprider Pty Ltd. Awesome Inc. theme. Powered by Blogger.